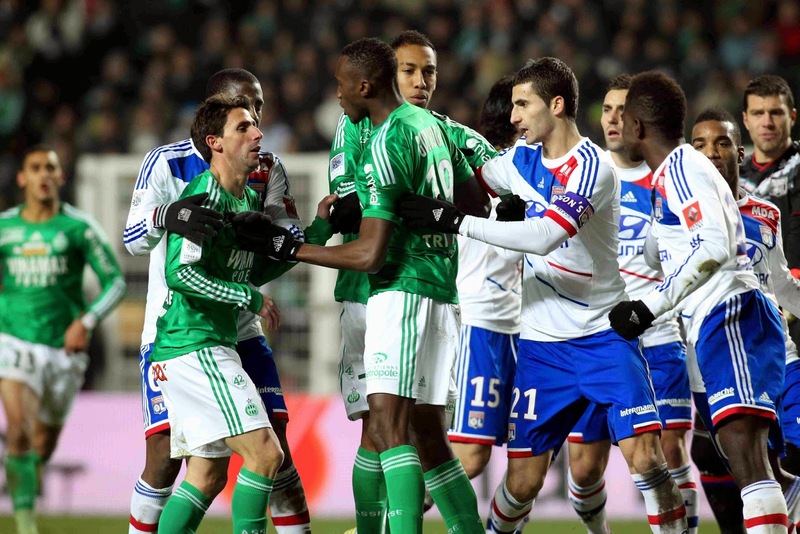 Although the name Derby du Rhône may not be a correct title in the eyes of Saint-Étienne supporters for this rivalry, the matches between these two sides have been the most interesting and intense in French football for decades. Saint-Étienne is not really located in the Rhône region and does not sit along the Rhône river. Nonetheless, the name was given is still widely used for when these two clubs clash due to the close proximity of the two town. Only 50 kilometers apart, the blue collar town of Saint-Étienne was always a big rival of mostly white collar Lyon. 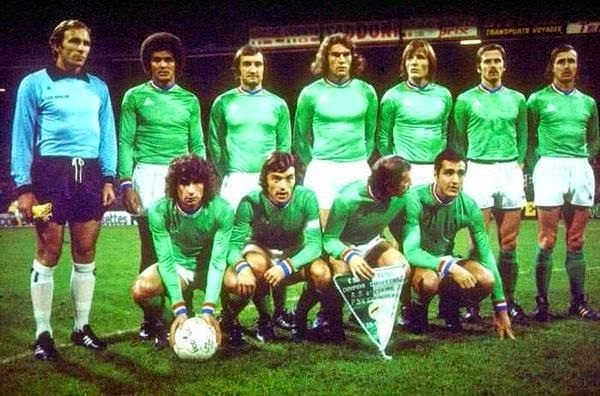 AS Saint-Étienne enjoyed great success domestically for a long stretch, winning the French league ten times between 1957 and 1981. But once the most successful club in the country, Saint-Étienne hit a wall of mediocrity with other clubs taking over as power-houses. Olympique Lyonnais's glory did not come until much later, with the club winning its first domestic title in 2002. With 6 more championships in the next six consecutive years, the first decade of the new millennium was by far Lyon's most successful time in the French league. 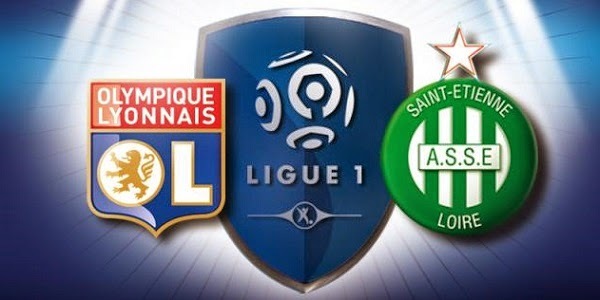 Saint-Étienne's dominance in the 1950's, 60's and 70's meant that the club had a much better record between the two, but during Lyon's decade of superiority the record has almost evened out and has swayed Lyon's way in recent years. Because of the rivalry between the two club, only few footballers have switched sides between the two sides. French international forward Bernard Lacombe spent 9 years with Olympique Lyonnais before joining Saint-Étienne in 1978. More recently, goalkeeper Grégory Coupet and striker Bafetimbi Gomis were popular names to switch sides the other way, going from Saint-Étienne to Lyon. The fan bases from both cities dislike their opposition and at times these clashes can become quite heated both on and off the pitch. Both clubs are very well supported and meetings between these two clubs are always great to watch even from a neutral point of view.